Sometimes it is just too easy to skate through life. If we don’t notice any health issues, we think we have it made in the shade! After all, there is always tomorrow to worry about our numbers and go to the doctor for a checkup. Regardless of what is going on, you should know your numbers. You can only take care of your health if you know what is going on inside of your body. When we are younger, we think we are invincible and can do or eat just about anything with no consequences. We failed to see that if we don’t set up a healthy lifestyle at that time, then we are hurting ourselves in the long run. For a long time, I didn’t realize that the big garden we had growing up was one of the best things we had. I hated spending all those days as a kid having to weed the garden and take care of it. It was such a healthy thing, and for the longest time, I didn’t realize you bought produce in a store. While our healthy habits in this country especially are not what they should be, we can do much more. It starts though by knowing your numbers and beginning to understand what that means. I’m sure everyone would probably have a different view on what numbers are critical to your health and wellness. The following information would be an excellent place to start. If you have not checked these numbers in a long time, you should make an effort to have them tested. Don’t do like I do and just think you know what they are. Knowing your numbers may help you head off more severe problems and situations, but without that knowledge, you may only be walking over a cliff. So, let’s understand your numbers a little more. Pulse Rate is a significant number in my view because I think it shows the health of your nervous system. It becomes an indicator of other medical risks that may be building up or hidden from view. According to WebMD.com, the regular pulse rate or heart rate should be between 50 to 70 beats. Studies indicate that a heart rate of more than 76 beats per minute is linked to a higher risk of heart attack. This information is just a guideline to help you understand your numbers. Without knowing your numbers, you’re just driving through a foggy night without headlights and ultimately setting yourself up for medical issues in the future. I believe there are many things we can do to help improve these numbers without resorting only to medication or at worse case, going to the hospital in an emergency. However, there is no way to do that until you know your numbers. Did you know that the Resperate is one of the few FDA approved devices proven to help lower blood pressure? 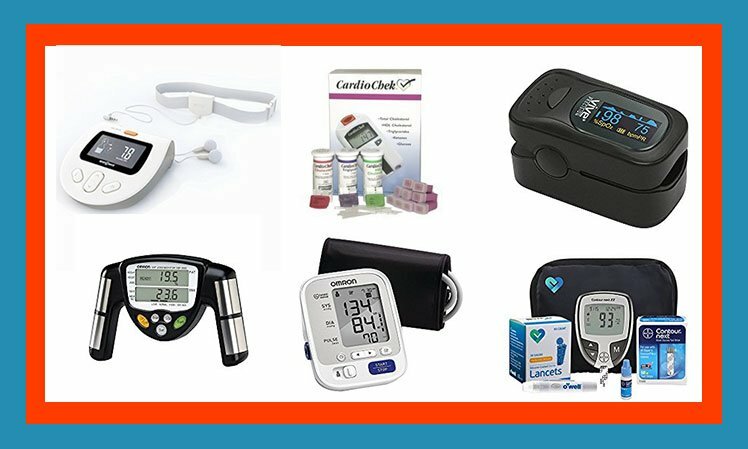 It is the only non-drug hypertension treatment cleared by the FDA which helps to lower high blood pressure and the reduce of stress, but it is not a BP Monitor. According to the product, you can get significant results with daily 15 minute sessions within 4 to 6 weeks. Keep in mind that this is general information. You should always consult your medical provider for an in-depth analysis and treatment plan for your life. Do not mistake this information in place of qualified medical professional but instead should get you to your doctor for a checkup. Whatever you do, at least begin to know your numbers so that you can make more informed decisions about your health and wellness. So let’s hear it for your health and wellness! May it be in excellent condition!